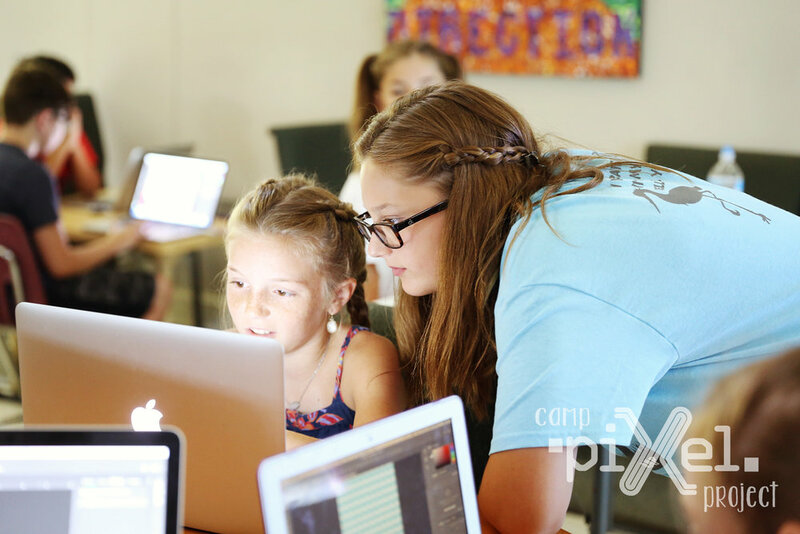 Camp Pixel Project is a 4 day summer camp in The Woodlands. Kids aged eight and older will learn both photography + graphic design . Each summer camp is divided into graphic design and photography classes, so kids get instruction in both arts. 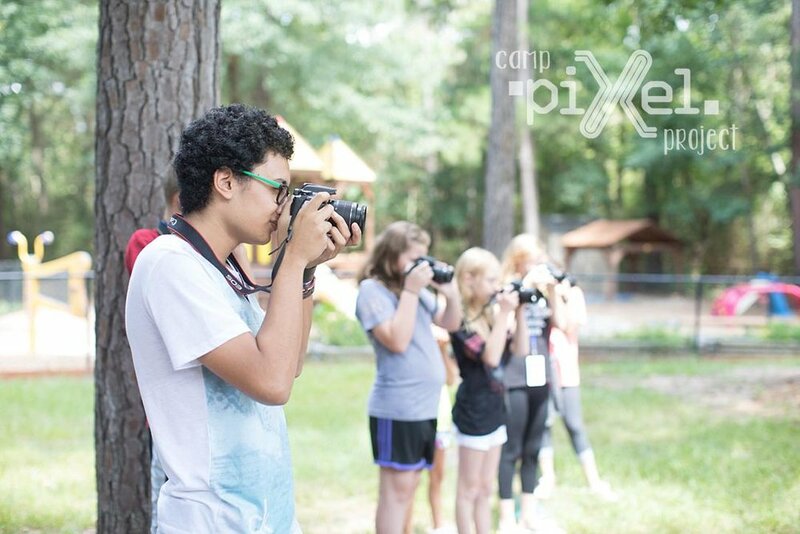 Camp Pixel Project is designed for children aged 9-17 and is located in The Woodlands. 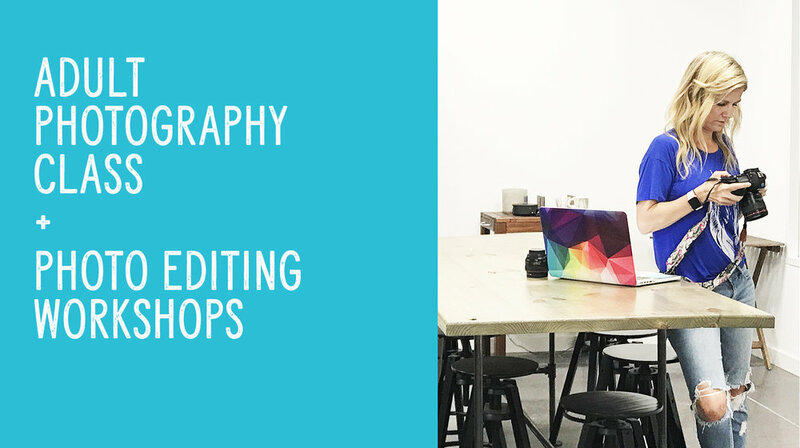 Campers will learn both photography + graphic design. Each summer camp is divided into two learning tracks—creative and technical. Photography classes and photo editing workshops are for adults and teenagers ages 15 and older in the Houston, The Woodlands, Tomball, Cypress, Spring area. February classes are now in session. 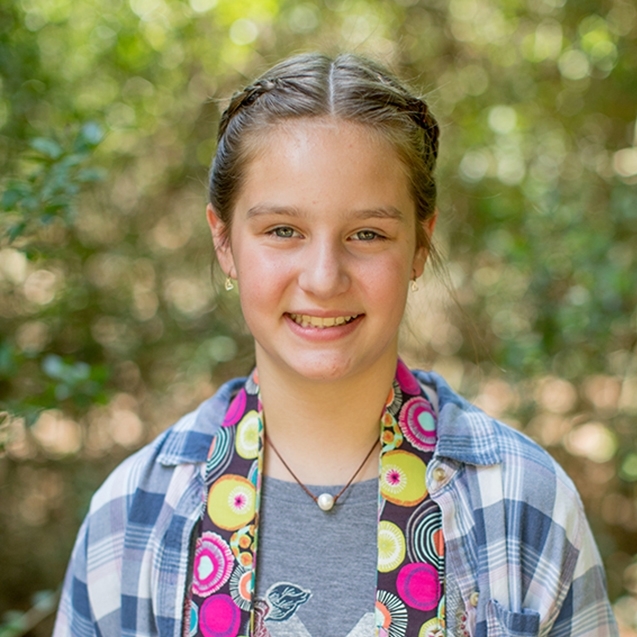 "Last summer, my sister did Camp Pixel and when she came home she told me everything she did. I was so jealous it seemed so so fun! So this summer, I decided to do Camp Pixel. CPP is AMAZING, but a successful student comes from an even better teacher, Mrs.Tracy and Mrs. Jennifer are the most awesome and understandable teachers ever!" Tracy and Jennifer are excited to teach future photographers and designers a skill they will enjoy and possibly learn to love as a profession. Read more about how this journey started. In graphic design, we made a name tag and a notepad! I didn’t know graphic design could be so fun! In photography, we learned how to work the camera better and take good pictures. It was really fun to learn in fun ways!